As an IT engineer, I am often asked for tips about smart phones, whether it is iphone, android phones, etc... So I thought I would gather 6 I find particularly important in an article for everyone to enjoy. Roaming Data is the data your mobile phone uses when connected to a mobile operator which is not yours. For example, if your provider is AT&T and you use a connection to France Telecom when on a trip to Paris, your phone is said to be roaming. The problem is that if you (or any app you have) use the internet you will be charged a lot. 3G or 4G data while roaming is known to be a luxury. Nowadays all mobile phones are configured by default to forbid data traffic while roaming but it is your responsibility to check this is the case. Depending on your phone, the settings can be a bit different but on Android, the option is available in Settings / Wireless & Network settings / Mobile networks. On iphone, it is in Settings / General / Network. - I am not downloading anything, I am just watching youtube videos, so it is OK, isn't it? No, it is not. Mobile operators do not care whether you are surfing, streaming, downloading, ... as long as there is data going from the internet to your phone (and there is when you are watching youtube), they will charge you. - I am not surfing on the internet, so I should not be charged for anything, right? Well, it is not that simple. For example a weather forecast widget will use your data connection to download the latest weather information. The same goes with the app/play store that will check if your apps are up to date (they need to connect to the internet for that) or with Facebook/Tweeter apps. So you need to check this setting. Mobile phone producers have not been kind to customers when it comes to screen robustness. Your phone fell down and the screen broke? Your fault. You want to repair it? Pay almost as much as the phone itself. This means you should protect your phone, especially from falls. Too many people have their screen shattered and can't afford to pay for the repair (or to buy a new phone and don't know how to repair the screen themselves). Use screen protectors and a case or cover and be careful with your phone, especially if you have children around you. 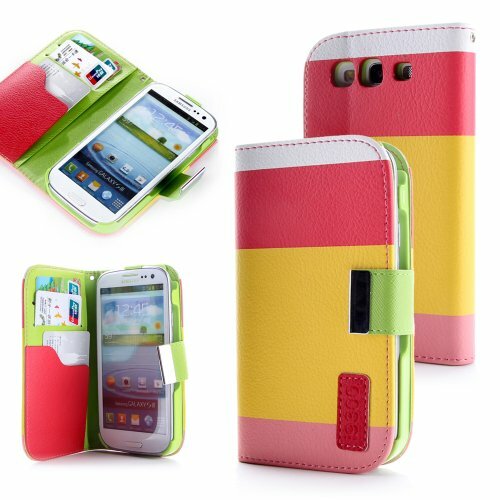 Simple design but cheap case ($1.96 as of July 1, 2013, not sure why Amazon displays $0.01 even on their site). 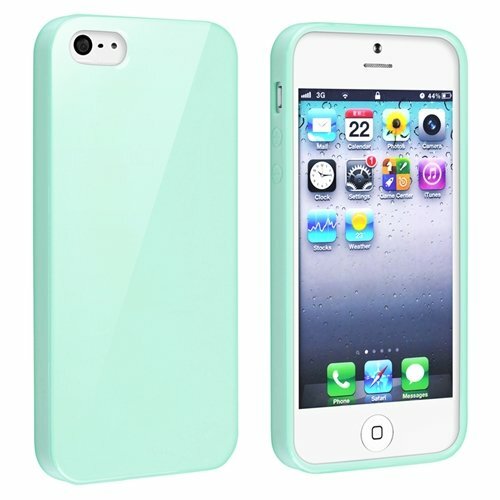 Comes in different colors, this one is mint green. I have seen both people having their wifi disabled at all the time (why bother with unlimited mobile data subscription?) or activated at all the time (why bother deactivating it?). Either way may fit your needs, but it is generally better to go for a more mixed solution. Why turning the wifi on, why using the wifi at all if someone has an unlimited mobile data? The main reason is speed. Often, wifi zones will give you faster connections than mobile networks. If you are downloading big files (software upgrade for example) or if you want to enjoy youtube videos without waiting too much for the videos to load, then the wifi is a good option (if available, of course). Also, even unlimited mobile network use subscriptions often have a limit of data you can use per month. After that, your connection will be slowed down or you will have to pay extra money to keep the same speed. By using wifi connections when possible (at home, in shops/café/restaurants with free wifi), you will avoid reaching those limits. Why turning the wifi off? Why not let it be active all the time? This is mainly to save battery. I have seen several people complaining about battery life on their phones whereas they had the wifi on all the time. Basically, if your phone has wifi on, it will search for wifi zones all the time, even if you don't connect to them. If you connect to one, it will keep the connection up all the time and this will be battery demanding. It is ironical to see some very tidy people have very messy phones. It is not because an app is free that it is a good app. It is tempting to download a lot of free apps when you have your first smart phone and I have nothing against it BUT, please tidy up after that. Don't keep hundreds of free apps on your phone or it will get slower and slower. Some free apps are even annoying because they send you some pop up ads. Fortunately, some apps help you get rid of those (AirPush Detector for example as featured in this article 5 Small, Free and Useful Apps for Android). Also, the uninstall process is straight forward, so you have no excuse. Just go through your apps once in a while to see if there are som you never ever use. There are many more things I could recommend (an extra charging cable, a good calendar app, ...) but I wanted to limit this post to the 6 points I found most important. If you think I miss an important advice or other, don't hesitate to leave a comment (you need to be registered at infobarrel to leave a comment but it is free to join). 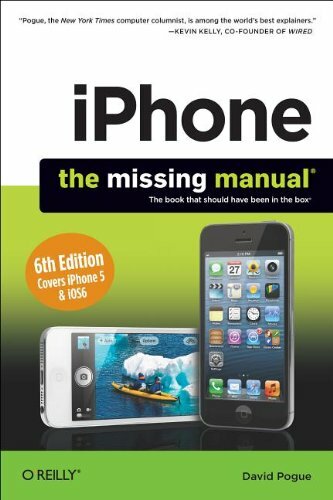 Make the most of your iPhone (and justify the price you paid to get a nice phone) with this book which is an absolute best about this phone. 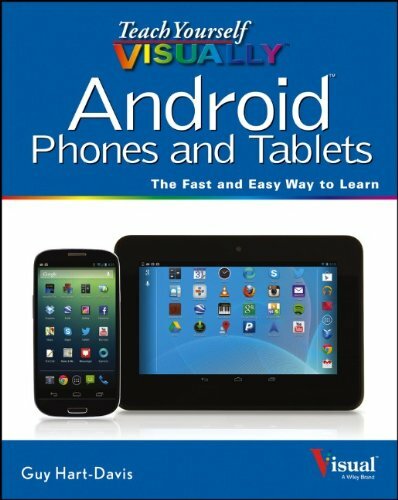 Nice and easy to follow, this book will help you if you have an Android phone. Congrats on the feature and some good tips here, especially about the back up. I know a lot of people that never back up their phones, even with all the free options available. Excellent article with some really good tips. Hadn't thought of the backup option either. Will certainly be looking at that. Thanks for the comment, I am always happy to share tips. Thanks for sharing. I did not know that Wifi can speed up the connection. Also, I remember a utube video that spread on Facebook. It had a numerous viruses. Many users computers were down for some time.